Yes! To be a 'good and faithful'servant - thank you for another thought-provoking devotion. Of course, today (Aug. 26), we've heard about the death of John McCain in the US. He said that he'd like to be remembered as "a man that served his country". 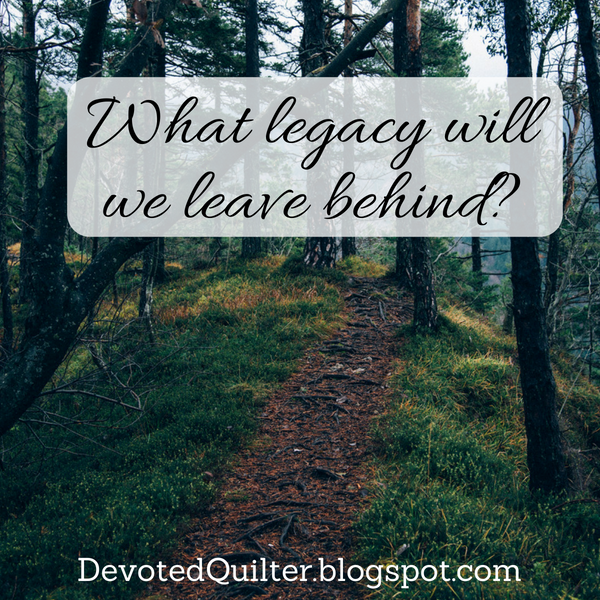 As Christians, we can hope that our legacy will also be that we served God - wherever and whenever He called.